Travel West Ukraine Travel West Ukraine: Ukrainian Carpathians – Breathtaking! 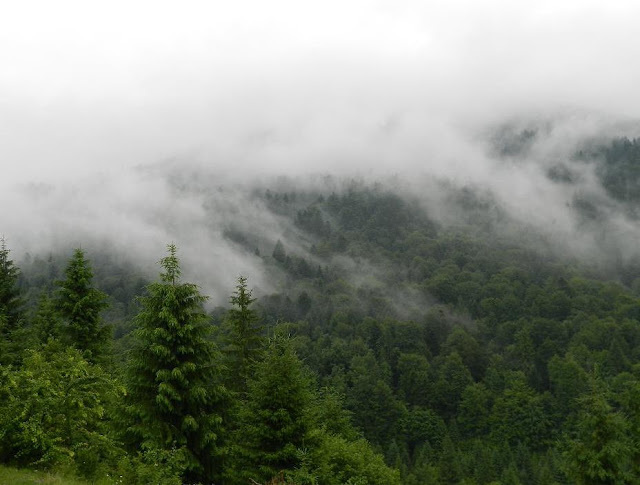 Cannot stop wondering of this beauty… Ukrainian Carpathians… Always in my heart! P.S. Thanks to my friend Ira from Ukraine for these amazing pictures!